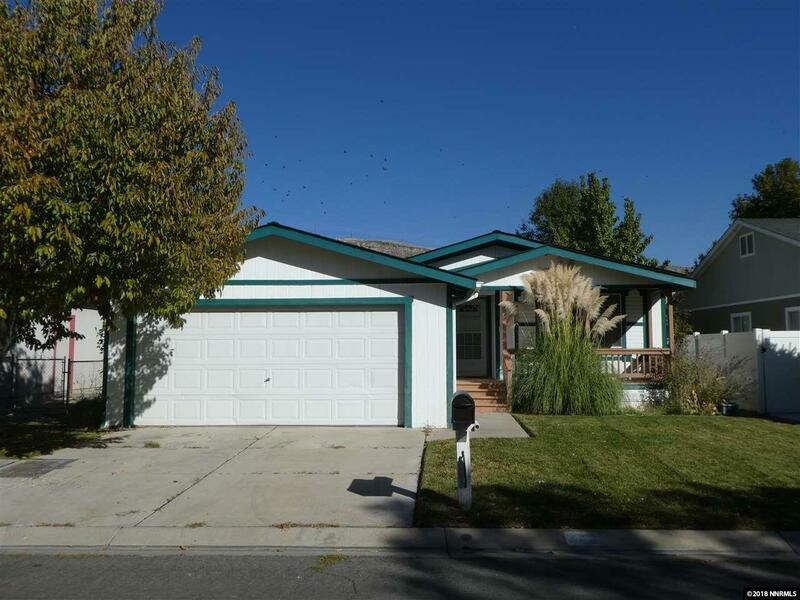 Located in Rainbow Bend off I-80 and walking distance to the Truckee River. 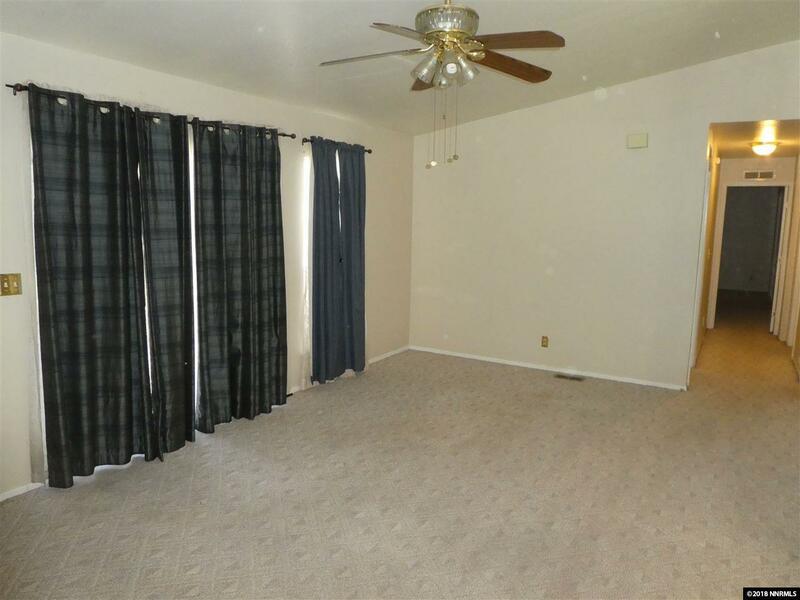 This home features a wonderful front porch, air conditioning and a 6 month old furnace. 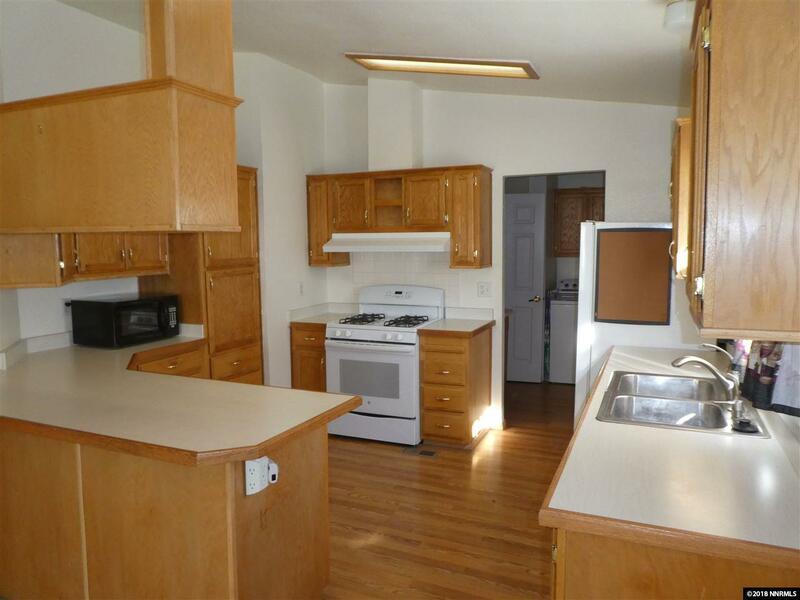 Kitchen has a gas stove, built-in dishwasher, refrigerator and counter top microwave. In the laundry room there is a washer/dryer that stays with the sale. Outside there is a lovely deck for you to enjoy that is partially covered and the outdoor dining set stays with the swing. 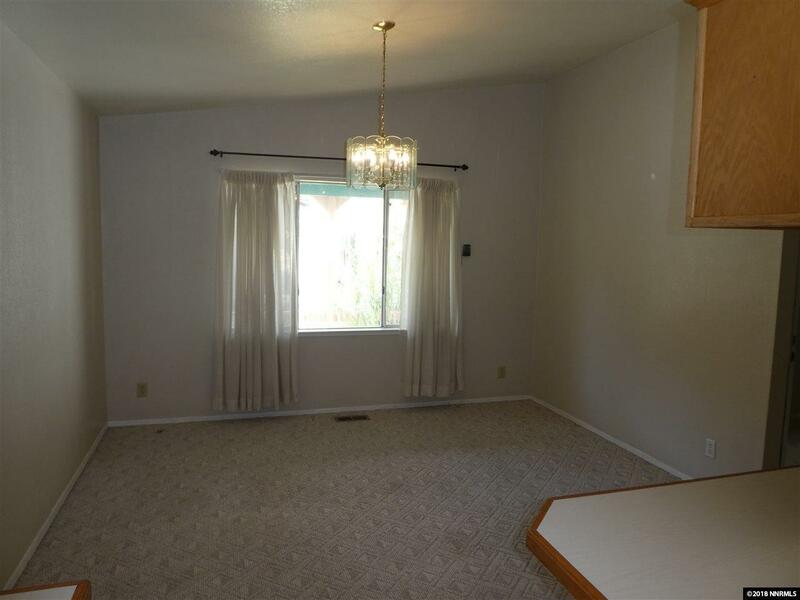 3 bedroom, 2 bath and 2 car garage.